Not content to rest on our laurels, we are proud to introduce the SMAPRO180. 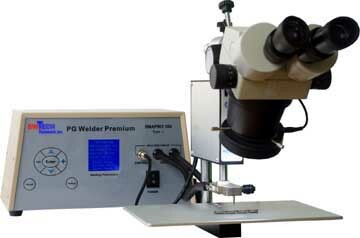 A new, more powerful welder with a more intuitive user interface and additional capabilities! 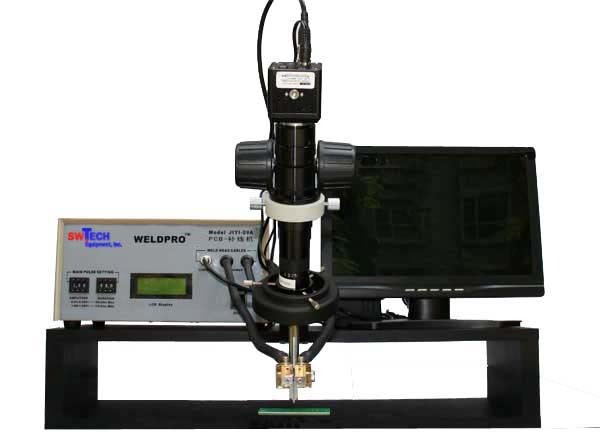 Developed speciffically for PCB manufacturing ghouse and assembly plants, our PCB Repair Machine makes trace repairs with ease, strength, and beauty. The optical workhorse in every microelectronic assembly house, our Sereo Microscopes boast impressive optical quality at prices that will astound you. Quickly becoming the high speed inspection tool of choice, the variety of Digital Monocular Microscopes we offer create a solution taiolered to your specific application needs. 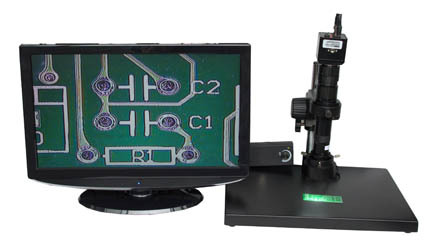 An agent of both digital and analog, our Trinocular Microscopes provide the best of both worlds. Now you can have your cake and eat it too. 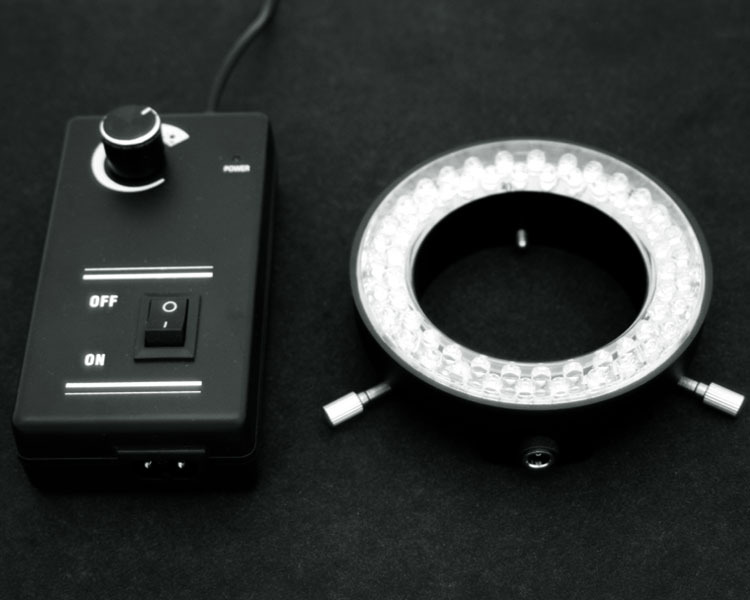 The direction of innovation, LED powered Microscope Ring Lights are effecient, long lasting, and produce a spectrum of visible light that is easy on the eyes. Robust, cost effecient, and variety describe our extensive line of PG Welder Electrodes. 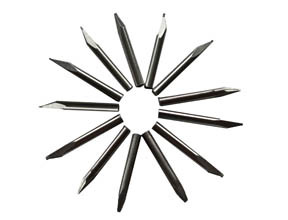 Available in a full range of standard and custom, we have an electrode for your application.